Congratulations to fifth grader, Nicole Paone, and second grader, Ryan Paone! 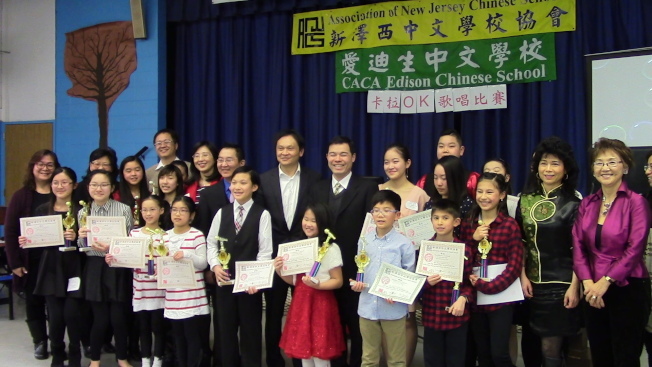 They won 1st place in the Karaoke contest at The Association of New Jersey Chinese Schools. This is the first time that MingDe Chinese School has participated in the Karaoke contest. We are so proud of Nicole and Ryan for their achievement.